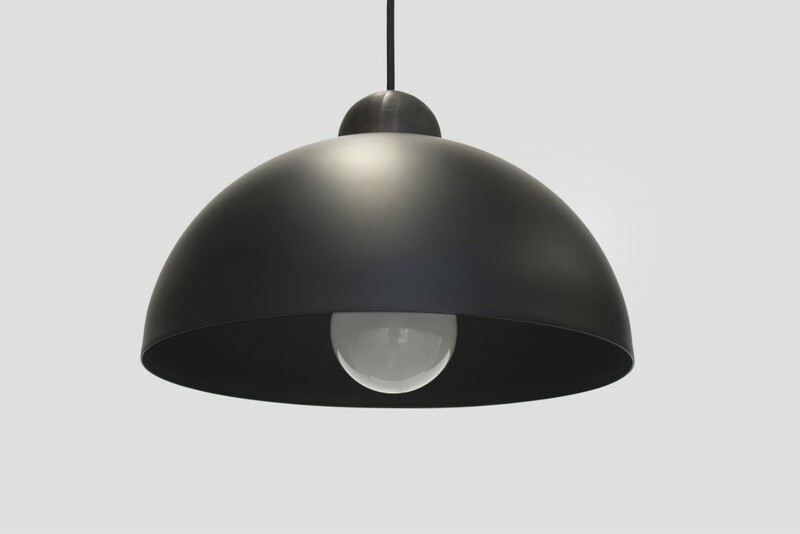 available in: Shade - Black. 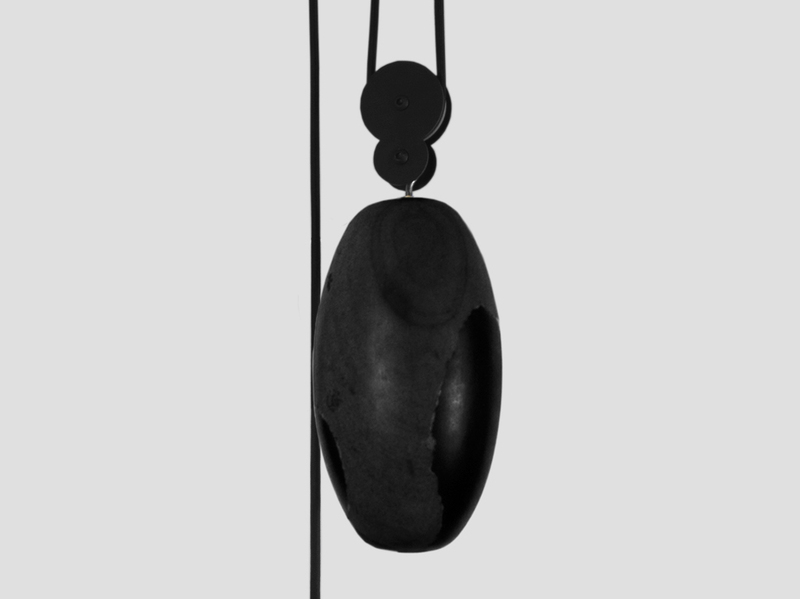 Counterweight - river stone. 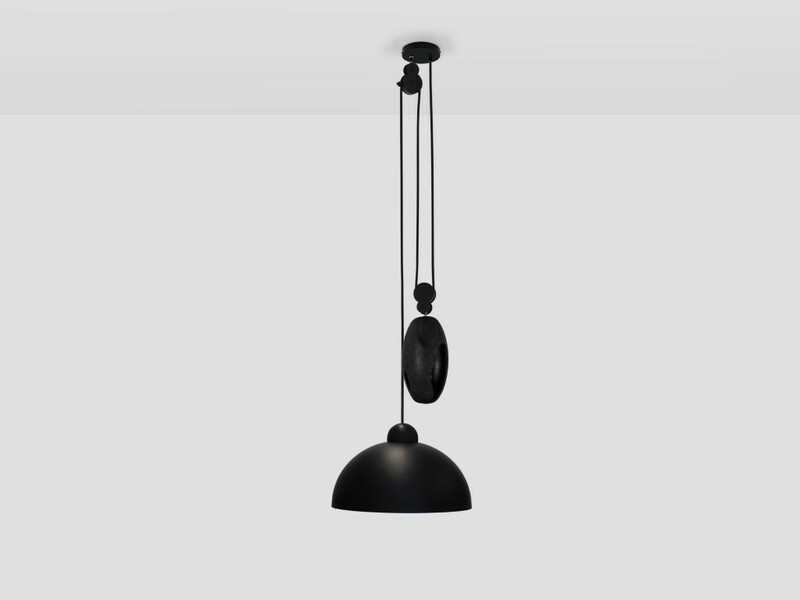 Up-Down Light is a contemporary twist on the classic industrial age height adjustable pendant light. A range of striking natural materials contrast with simple geometric forms to create a light that mixes functionality with a bold design statement.